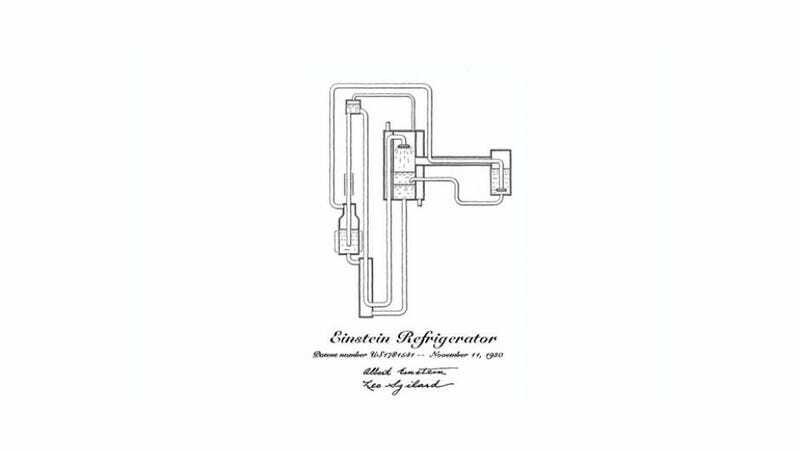 Did you know Albert Eistein wanted to make a fridge? Seriously. The greatest brain in modern physics dedicated a lot of time in trying to create a long lasting, energy efficient, environmentally friendly refrigerator. Einstein took interest in building a better fridge as more people swapped their ice boxes for refrigerators. The problem was that fridges in those days could leak poisonous fumes such as methyl chloride, sulfor dioxide etc and kill people. Einstein wanted to avoid that and create a safer fridge. Over the course of their partnership, the two scientists took out 45 patents for refrigeration technology in six countries, eventually selling their key patents to appliance manufacturer AB Electro Lux.